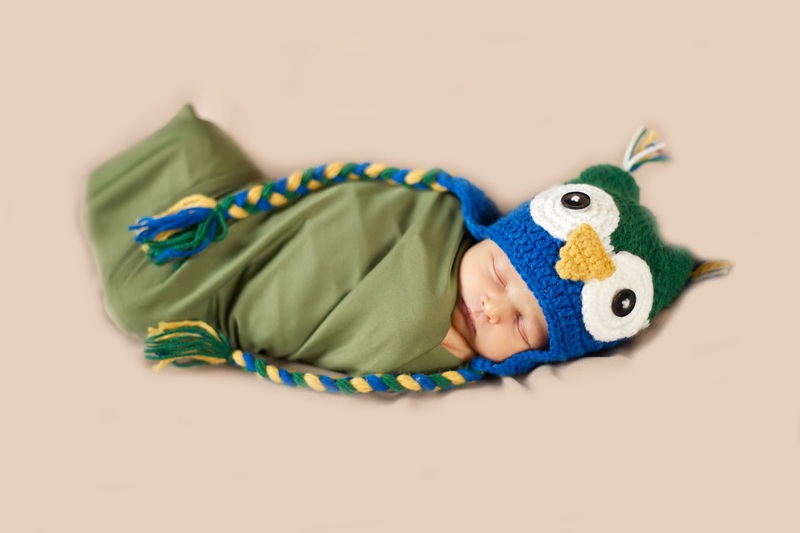 Don’t you just want to snuggle this sweet little guy wearing our owl hat? This is too cute for me to handle! I want to snuggle him up!!! How adorable, I just want to snuggle him!! How adorable!! Did you make the hat? Oh yes definitely want to snuggle with such a cutie pie. What a cutie! Yes, love that owl hat! Man, when I have kids, I'm definitely getting stuff here. Every week I love the pictures! I love newborn photos 🙂 Thanks for linking up at Eight Days a Week!